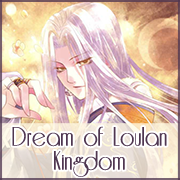 Dream of Loulan Kingdom is coming to a close! 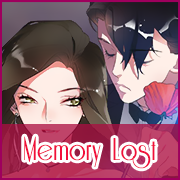 With the release of the extra chapter, one volume is left! 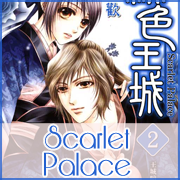 With the last special chapter of Scarlet Palace, it is finally finished! 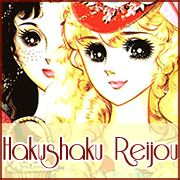 (after a million decades) Please continue to support the author in her new series! 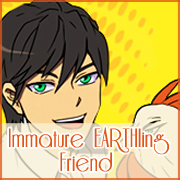 One last chapter of Immature Earthling Friend before we move it to hiatus.  We’re in desperate need of cleaners and korean translators for the project! Another series we picked up! 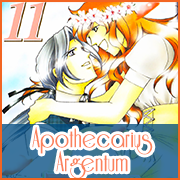 Please read Chapter 40 of Apothecarius Argentum below! Lastly, we’re picking up Ah! Itoshi no Banchousama or Dear School Gang Leader! 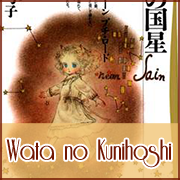 If you want to help out, we’re in need of Japanese translators and cleaners for the project! 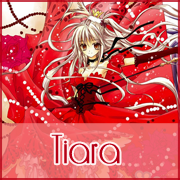 And as always, we’re in desperate need of Korean, Vietnamese, and Japanese translators! We also need lots of cleaners for all our projects! 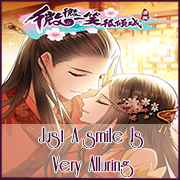 If you want to help us release faster, please do take our tests in our forum. That’s all for the news, now here’s the release! You’re welcome, and thank you so much for the support! 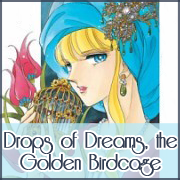 There’s actually 27 chapters of Dream of Loulan Kingdom, not 69 chapters. 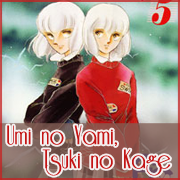 The last volume, volume six, contains five chapters. Thank u for all the amazing releases! !